Tyre review data from 77 tyre reviews averaging 87% over 604,390 miles driven. Positive - Low rolling resistance. Negative - Very weak dry performance, average wet performance. 2018-01-17 - Looking to replace 265/45 21 104 Dunlop SP Sport 01s on an Infiniti QX70 with something newer and better. Nokian Zline SUV and Dunlop Sport Maxx RT 2 seem about the same on eu label and reviewer scores. However, even though both are High Performance Summer tyres would the Nokian have the edge in colder temperatures and on snow ? The A/S version is US only and not made in 265/45 21 in any case. While Nokian Tyres do specialise in winter tyres, the zLine is a UHP summer so it's unlikely to have a significant performance advantage over the Dunlop in cold / snow. 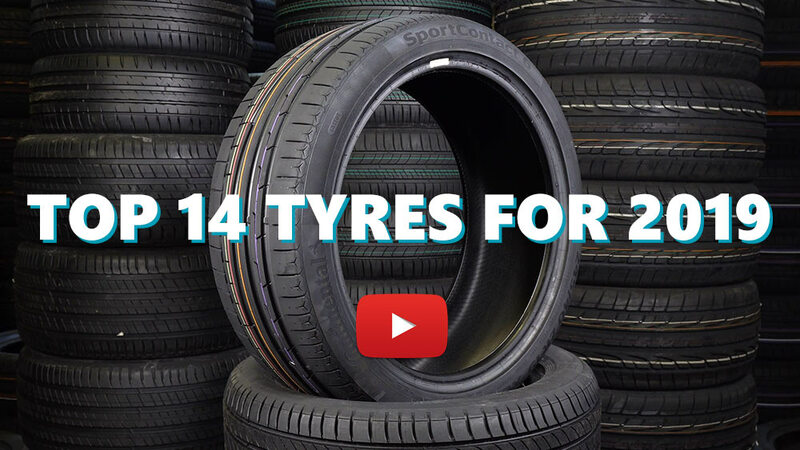 Available in 39 tyre sizes - View all. Have you driven on the Nokian zLine tyre? Please help millions of other drivers make an informed tyre choice and pick the correct tyres for their car by submitting your review of the zLine. #2# I fitted these tires to replace the previous very good Nokian G2. I noticed immediately also a good field in dry and wet conditions. I was impressed by these tires I had essentially chosen for the very low price. The only flaw I noticed is that they seem a bit too soft. High comfort level for low price. I just can't score these any higher. I have them on a 2006 Saab 95 Aero Combi and I got 30,000km from them which is the most I ever got on that car. I always used Goodyear Eagle F1s on it before but they were getting very expensive so tried the zLine. In the wet they are so much better than the Goodyear, the water they throw up is massive compared to the Goodyear F1 and they actually aren't bad in snow either. I found their ability to hold air much better too, I check my pressure twice a week and they may drop 1psi in a month where the Goodyear may drop that in a week. Don't get me wrong, the Goodyear Eagles are fantastic but they aren't as good as the Nokian zLine. The most mileage I got from a tire on my Saab was around 11,000km until I got the Nokian tires. In the dry they are very good, great feel and they wear better than anything else I've had, they wear perfectly to be honest. I live in Ireland and the roads here are probably the worst in Europe I reckon, the motorways are good but noisy but they drain water here better than any other European motorway. Some reading this might say I'm over stretching this review but seriously, the Nokian zLine is THE BEST tire I have ever used. - 1 mm is gone already, I don't do street racing . I hope that the wear does not continue at this rate. - the dry grip is pretty good, wet grip also good . For the money (approx. 100 Euros) I would recommend them . Nokian Zline does everything the way it should. Water, grip, fuel and handling is really good. But when it comes to comfort it´s not really good. Halfway through the tyre and you can feel driving over a penny. To bad cause else it perform really well. High speed driving and braking at high speed, is not so good as Dunlop Sport Max rt2.